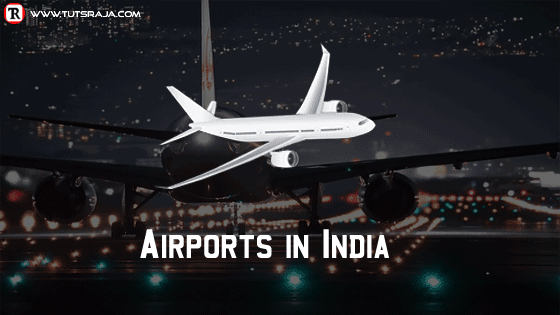 List of all important airports in India for competitive exams. One question may ask any completive exam. This type of questions also part of general knowledge. State and union territories airports provided with combined group. 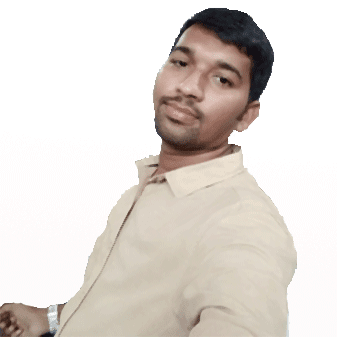 I provided at least one airport from the state, international airports only important to remember for competitive exams. Airports table structure is south to northern states and union territories end of the table. Note: Table of contents not completely visible on mobile. If you want to see complete table, move left and right.